At Balance Personal Training Studio, located in downtown Homewood, Alabama, our goal is to restore the body and help you develop your outer and inner strength. Certified personal trainer, Michael Meadows, and his team design a specific work out for each person's desires and objectives. We specialize in working with those who have never exercised and those who find themselves wanting to return to optimum fitness in a comfortable, rewarding atmosphere. Balance Personal Training Studio offers one on one personal training plus the opportunity to join small group exercise teams coached by a certified personal trainer. “I’m a busy mom with limited time. I enjoy the group exercises I do with Michael and his other clients. We are a team and the results speak for themselves. I’m down two dress sizes and counting!” Elizabeth M.
“I’m 42 and feel better than I have in twenty years. Michael knows how to bring the best out of me and is always patient and encouraging.” Bill H.
Great people, great staff. Always keeping you motivated to reach yours goals and going beyond. 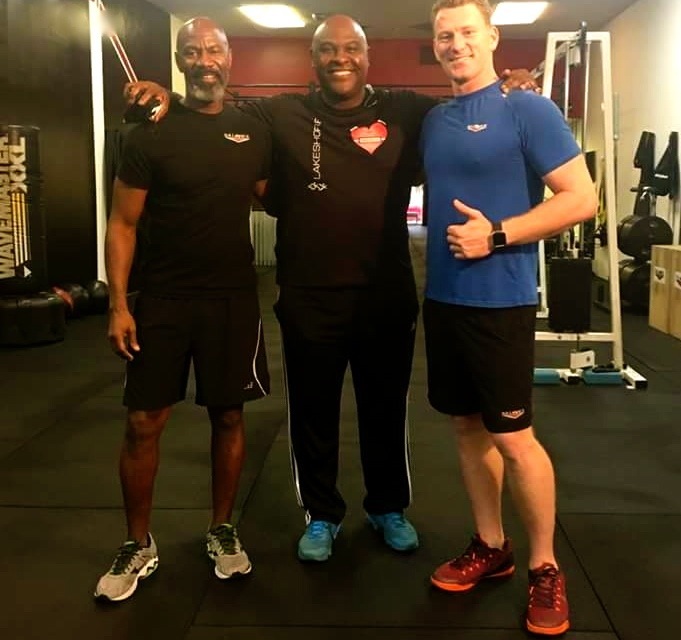 They make working out fun, which I thought was impossible.” Shawn R.
At Balance Personal Training Studio, located in downtown Homewood, Alabama, our goal is to help you develop your inner and outer strength.